Map and road map - Where Blooms Only is located? 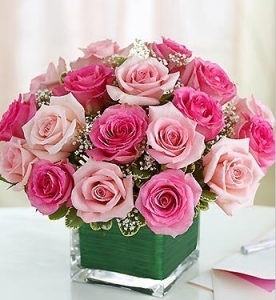 Blooms Only is an online florist in Pune who provides gorgeous flowers for any type of events and functions. It has all types of flower collections with great quality in the market. We provide flowers for a birthday, anniversary, wedding and corporate events. Truly Recommended. The flowers were so fresh when I ordered it for midnight delivery. The flowers delivered on time. Happy with flowers and service too.